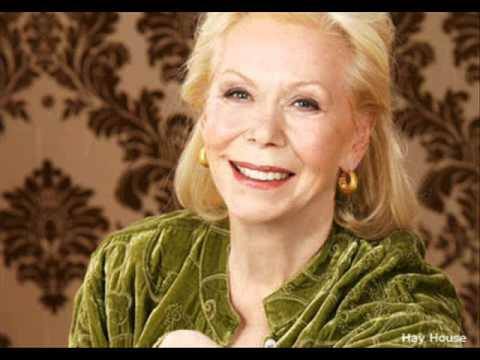 Louise Hay’s life work began in 1970. She attended meetings at the Church of Religious Science, now called The First Center of Spiritual Living. She began ministerial training here. Her teacher was Dr. Raymond Charles Barker, who was the founder of the church. Dr. Barker was an ordained minister who met Religious Science founder Ernest Holmes, and through their connection, Dr. Barker founded the First Church of Religious Science in Manhattan, New York. Dr. Barker was a leader and author in New Thought Spiritual Movement. Louis Hay spoke and counseled clients at the church, and through her experiences, she compiled a reference guide detailing the mental causes of ailments which led her to writing a book entitled Heal Your Body, which became the basis for her bestselling book called You Can Heal Your Life which sold 65 million copies. Within six months, she cured herself of cancer. In 1985, she began an AIDS support group called The Hayride. She then wrote the AIDS Book, Creating A Positive Approach. She also started a publishing company and millions of books and products were sold worldwide.